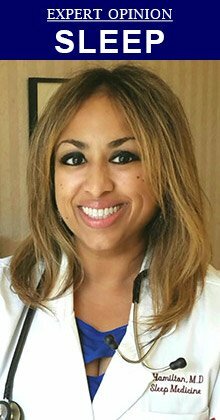 Editor's note: This introductory column is written by Dr. Thanuja Hamilton, a board-certified sleep medicine specialist with Advocare Pulmonary & Sleep Physicians of South Jersey in Mount Laurel, who will be contributing occasionally on sleep topics for our A Healthier Philly section. Her first column, on getting your circadian rhythm in rhythm for a good night's sleep, will be posted tomorrow. Some people appear to live by that mantra better than others. 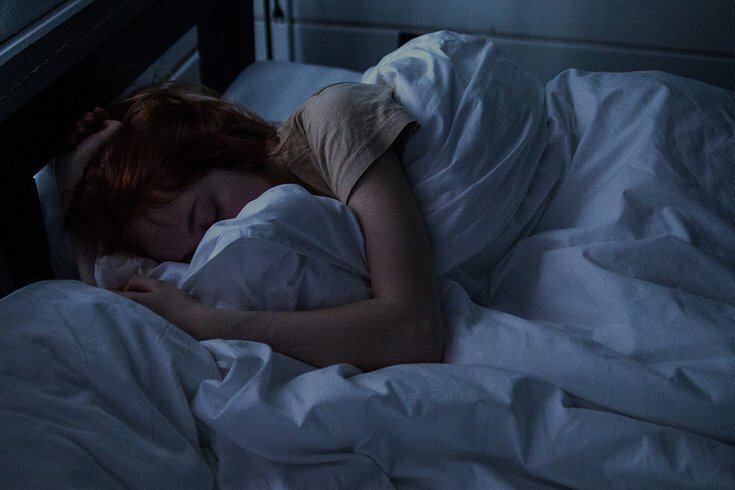 Increasingly, it seems there is more work to be done and more fun to be had, but this can come at the expense of one of the most important aspects of health: sleep. Dr. Thanuja Hamilton is a board-certified sleep medicine specialist with Advocare Pulmonary & Sleep Physicians of South Jersey in Mount Laurel. She will be writing occasionally on sleep topics. Oftentimes people use lack of sleep as a badge of honor. Sleep is put on the back burner to burn the midnight oil on that project, assignment or task, or they may party until the break of dawn. You’ve heard the songs. You’ve seen the movies. You’ve lived the life. Why, oh why, can’t sleep be the star of the show. In fact, recent studies show that sleep deprivation increases the risk of Alzheimer’s dementia by allowing the build-up of beta amyloid, the protein fragments that harden into plaque in the brains of people with that progressive disorder. Sleep deprivation and certain untreated sleep disorders can increase the risk of hypertension, insulin resistance, obesity and mood disorders. It also decreases concentration, reaction time, memory recall, cognition and weakens your immune system. Not to mention the increased risk of motor vehicle accidents. So not only are you tired, irritable and less effective when you’re sleep-deprived, but it’s also affecting your health. In this occasional column, which will debut Tuesday, we’ll talk about how it will and so much more. MORE SLEEP: If you’ve got Rhythm, who could ask for anything more!? Yes, the motto of “There will be plenty of time to sleep when I’m dead” is true. Let’s just try to delay the dead part of it a bit. The take-home message here is this: go ahead and continue to work hard and play hard, but first and foremost, sleep hard! You’ll thank me in the morning.